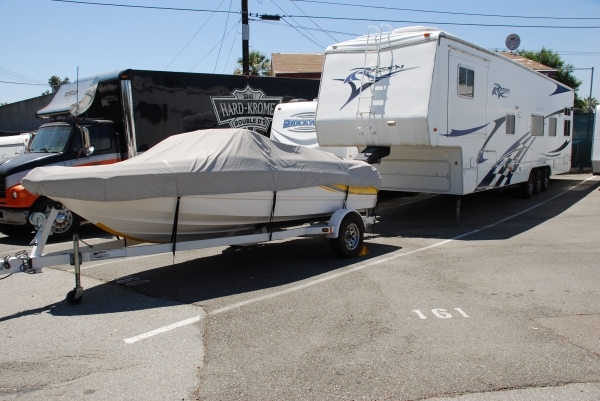 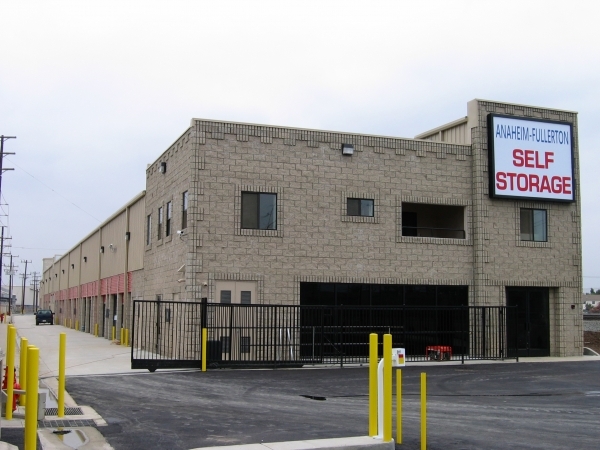 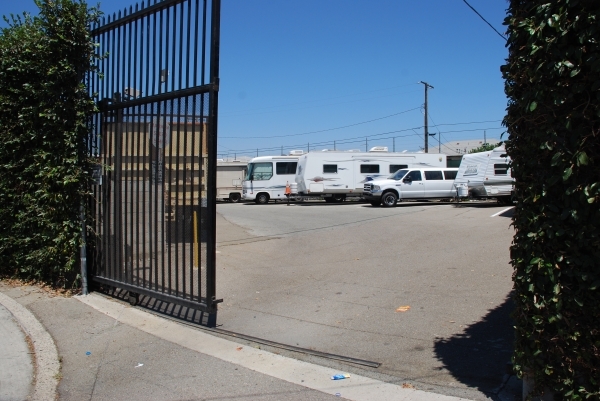 Anaheim Fullerton Storage is one of the newest, most well built, and cleanest self storage and RV storage facilities in Anaheim. 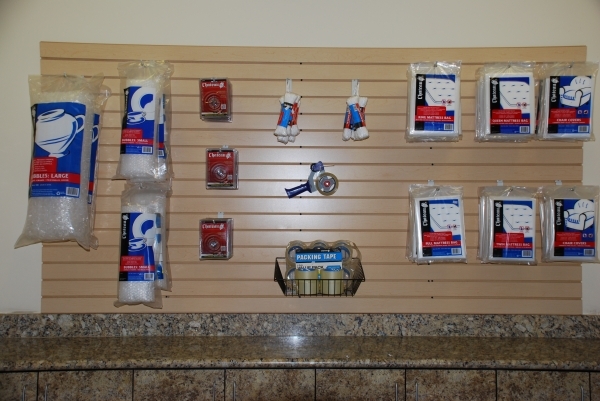 Take a tour of our showroom which highlights a variety of the most commonly needed units. 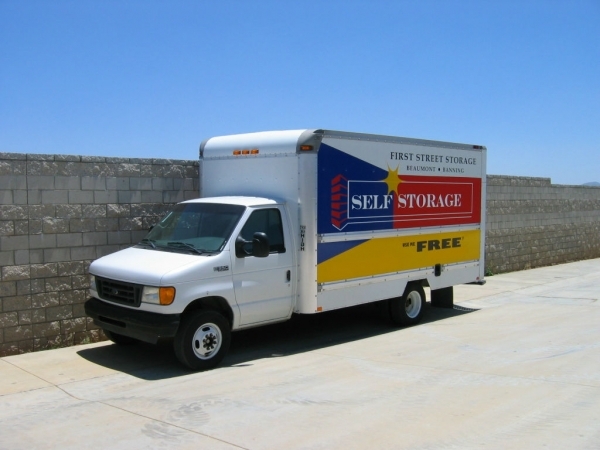 We have a staff of friendly, knowledgeable storage experts waiting to answer your questions and help meet all of your storage, packing and moving needs. 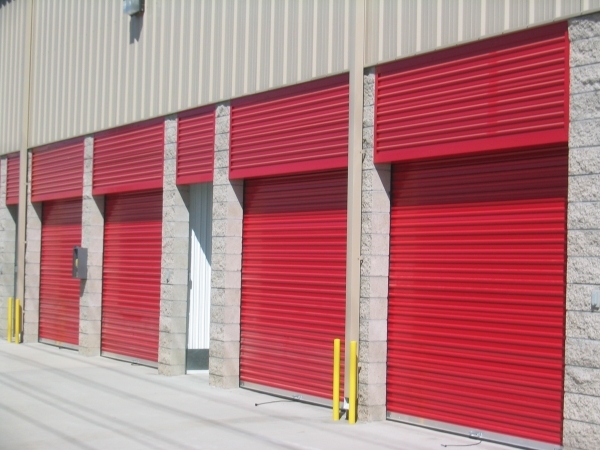 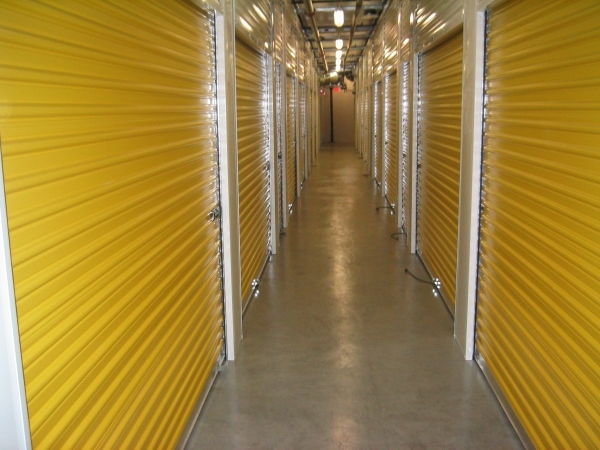 Self storage units range in size from 5âx5â² to 10âx30â² and outdoor storage spaces range from 8âx18â² to 12âx72â² to accommodate RVs, boats, trailers, and other vehicles. 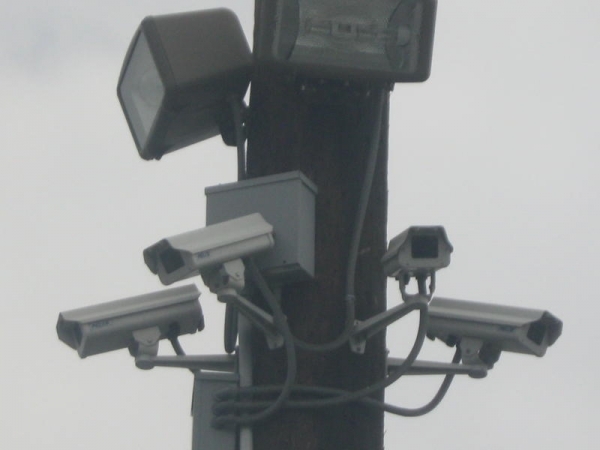 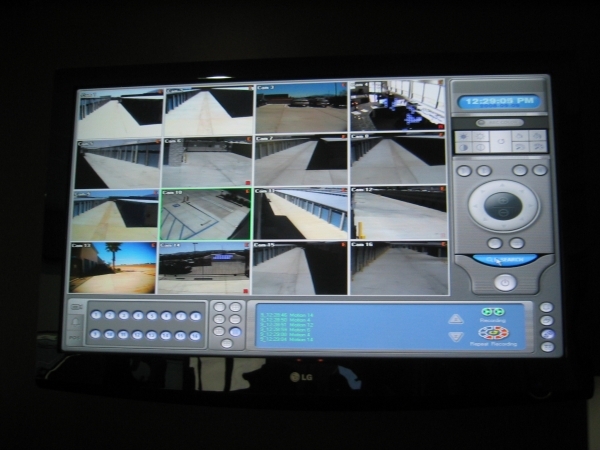 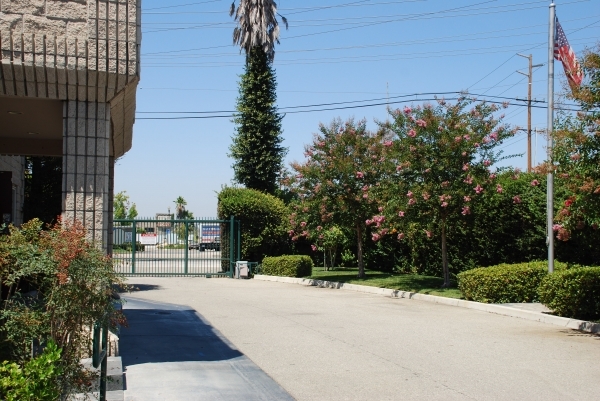 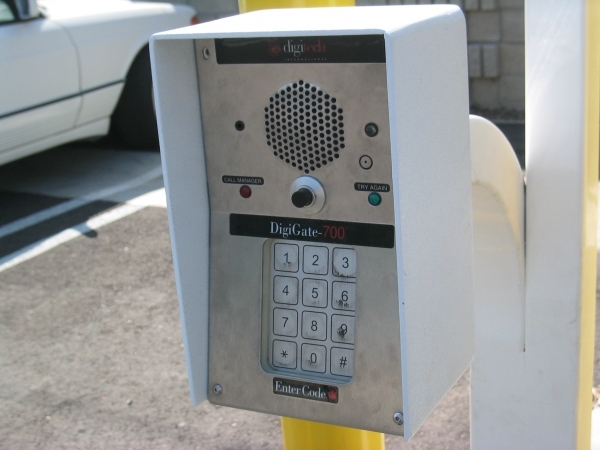 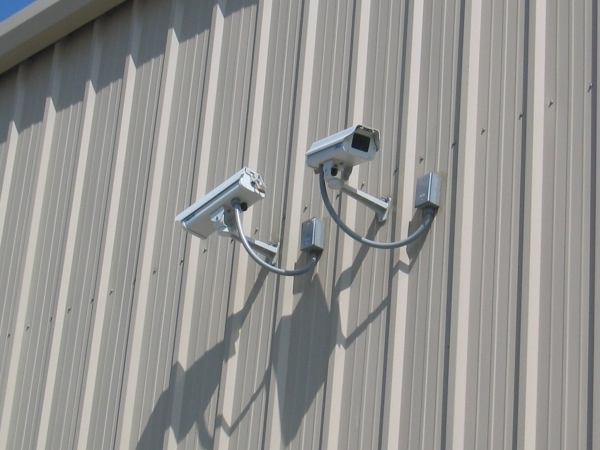 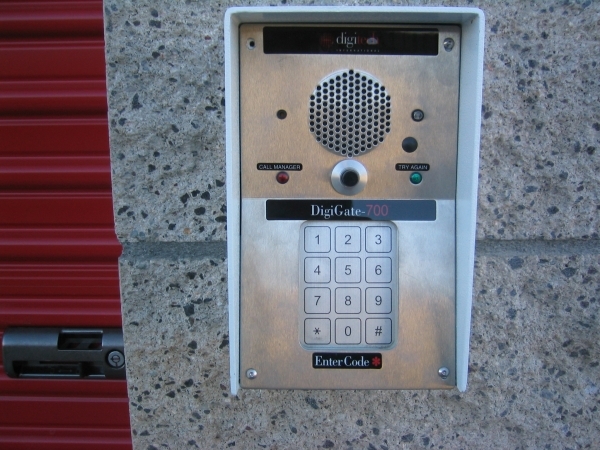 Our facility possesses âhigh techâ state-of-the-art technology - each unit is individually alarmed and the gate is secured with a computerized access system which accepts your personalized security code. 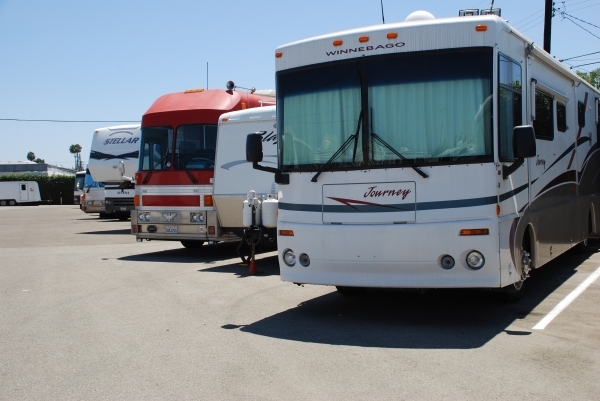 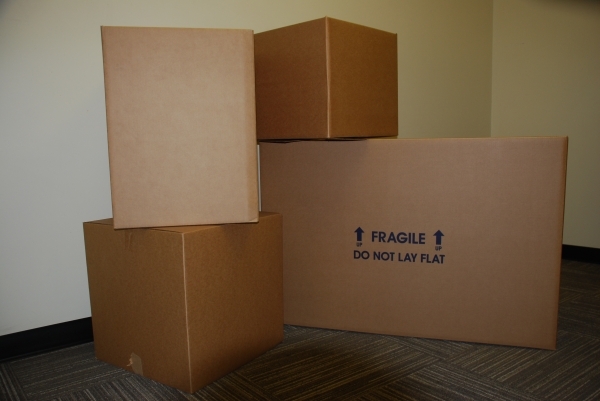 We also offer a move-in truck, video security system, extended access hours, free RV dump station, fire sprinklers, wide drive aisles, and boxes & packing supplies . 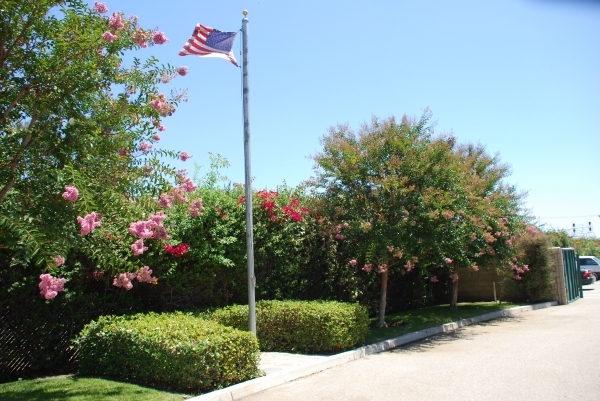 Come visit us, you'll be glad you did!